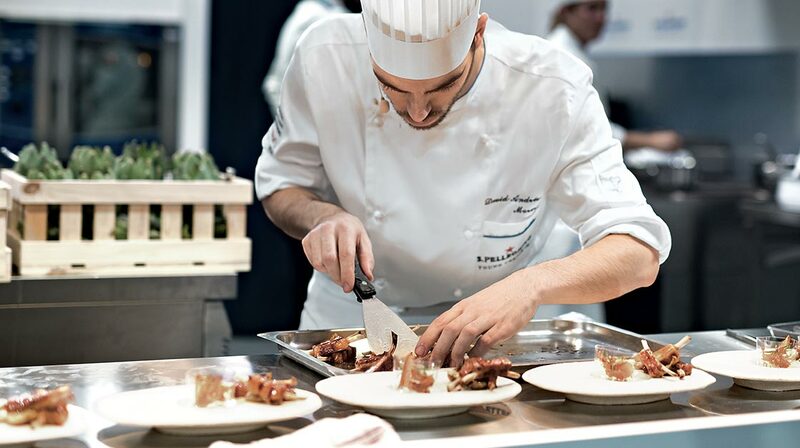 UPDATE 04/02/2019: S.Pellegrino Young Chef 2019-2020 applications now open! 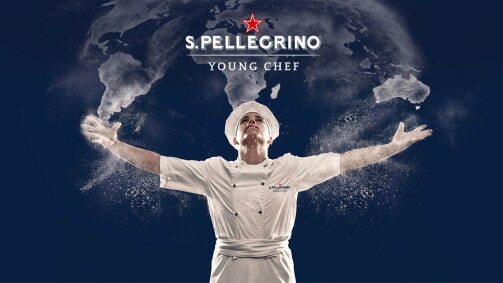 The wait is almost over – S.Pellegrino is proud to announce the return of the most exciting talent search for chefs in the world, S.Pellegrino Young Chef 2019-2020. Thousands of chefs from all over the world have passed through the past three editions of the competition that has provided invaluable connections, experiences, and opportunities for young chefs in the world of gastronomy. Last year saw the talented chef from Japan Yasuhiro Fujio take the coveted title at the Grand Finale held in Milan. This new edition brings in some changes to the competition. Notably, the number of Regions for each of the Regional Finals has been streamlined. As a result, candidates will be divided into 12 regions, instead of 21, depending on the location of their restaurant. This year’s competition sees the introduction of a number of new awards at both the Regional Finals and Grand Finale. At each Regional Final round, four winners will be announced: the Regional Finalist for S.Pellegrino Young Chef, the Fine Dining Lovers Food for Thoughts Award for the young chef who best represents their personal belief within their dish, the S.Pellegrino Award for Social Responsibility for the dish that best reflects the principle of socially responsible practices, and the Acqua Panna Award for Connection in Gastronomy to the chef that is able to convey the connection between different cultures on the plate. 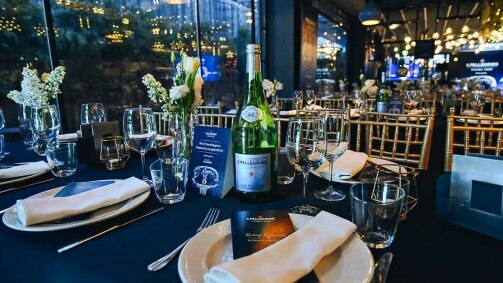 These awards will also be presented at the Grand Finale, along with the final winner of S.Pellegrino Young Chef 2019-2020. Online applications for this edition open on 4 February 2019. 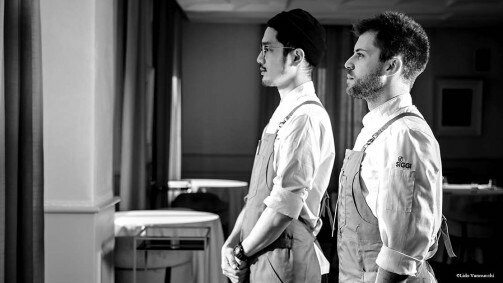 Meanwhile, here is a video from S.Pellegrino Young Chef that will give you a taste of what awaits of this exciting global talent nurturing program.